The important mid-term elections are tomorrow. For those of you who have not voted early absentee, I hope you will join me in voting to reelect Senator Tim Kaine, Congressman Don Beyer, my colleague John Vihstadt for County Board, and Barbara Kanninen for School Board, as well as for all the bond referenda. Senator Kaine and Congressman Beyer will provide an important check on President Trump, and the future of our democracy and nation depend on that check. Here in Arlington, John Vihstadt is an outstanding Board member and a valuable member of our Board team. In this hyperpartisan time, it is wonderful to be able to vote for a true Independent. Balance among Board members is important and John is crucial to our Board’s balance. You vote at your regular, neighborhood polling place. If you are not sure where to vote, follow this link to check. 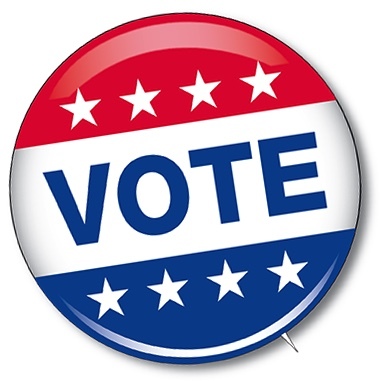 Polls are open from 6 a.m.-7 p.m. Virginia law requires that you have an acceptable form of photo ID with you when you go to the polling place. Thank you for voting and, always, thank you for what you do to make Arlington this great community that we all love.